We’ve confirmed that the owners of Hikari Sushi (644 H Street, NE) are planning to open a second restaurant on H Street that will be a hibachi restaurant. They are still in the process of looking for a building for the second restaurant, but we’ve heard that they are looking towards the western end of the corridor. We’ll update as we get additional details. After opening in July of last year, H &pizza quickly developed into one of the busiest and most popular spots on H Street and around the Northeast region of D.C.. There is almost never a time when you walk into H &pizza and it does not have a line of some sort. H &pizza’s success has enabled it to announce its first expansion recently, a new location on U Street that will open sometime this year. Six months after the opening of its original H Street location, we were lucky enough to catch up with co-owner Steve Salis to ask him a few questions. Overall he emphasized how pleased they were with the business and the H Street community, saying that their business has exceeded their expectations. He said that the top selling pizzas are the Maverick (District Cuisine’s favorite), Farmer’s Daughter, and Moonstruck. 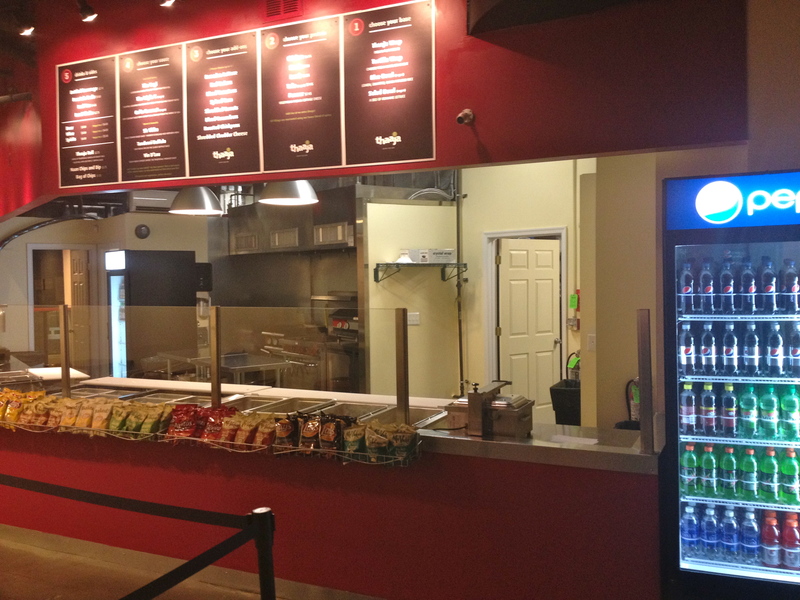 Interestingly, Salis says that when they first opened most people were choosing one of the pizzas listed on the menu board (like the Maverick, etc) but that now the majority of customers are choosing to build their own pizzas. He also said that we can expect to see a few new pizzas on the menu soon. H &pizza’s lunch business has exceeded their expectations (although dinner is their busiest time), and they believe that lunch will continue to grow as the neighborhood continues to develop. Sadly, H &pizza does not plan on doing delivery service in the future. 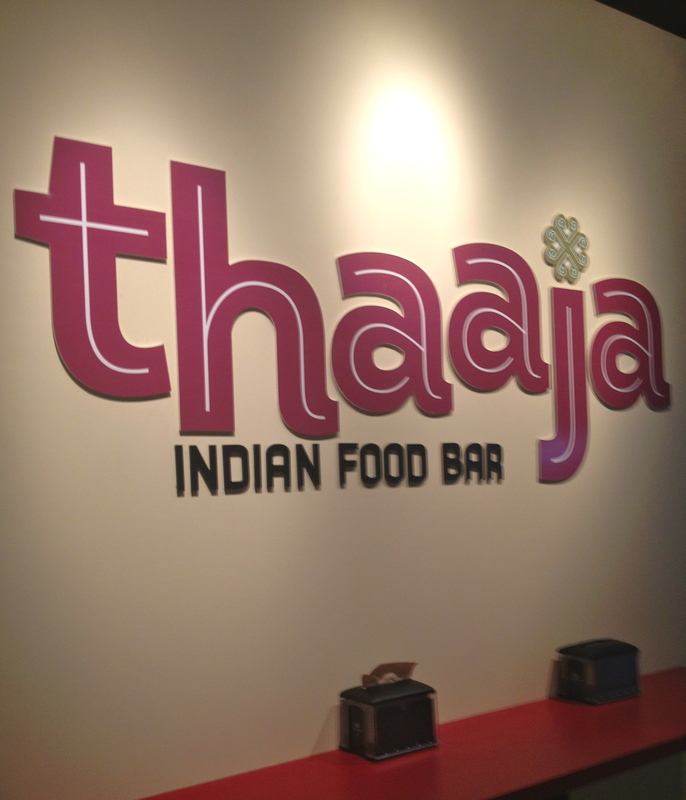 We stopped by opening night at Thaaja Indian Food Bar in NoMa on Wednesday to check it out. Opening night saw a moderate but steady flow of customers despite the extreme cold outside. We tried the rice bowl with steak and added roasted corn, cheese, chickpeas, tomatoes, and topped it off with the vindaloo sauce. The sauce had a nice spicy kick, the steak was very tender, and the portion was very generous. We also tried the Thaaja roll appetizer with the samosa filling and enjoyed it. If you’re looking for a less spicy sauce, try the “Triple C” (cilantro, cucumber, and coriander) which we sampled and also liked. You can check out our complete preview here and see their menu here. After much anticipation, Hikari Sushi and Sake Bar finally opened Thursday night on H Street (644 H Street, NE). Here is a copy of their opening night menu. Overall we were very impressed with both the food and the restaurant itself.